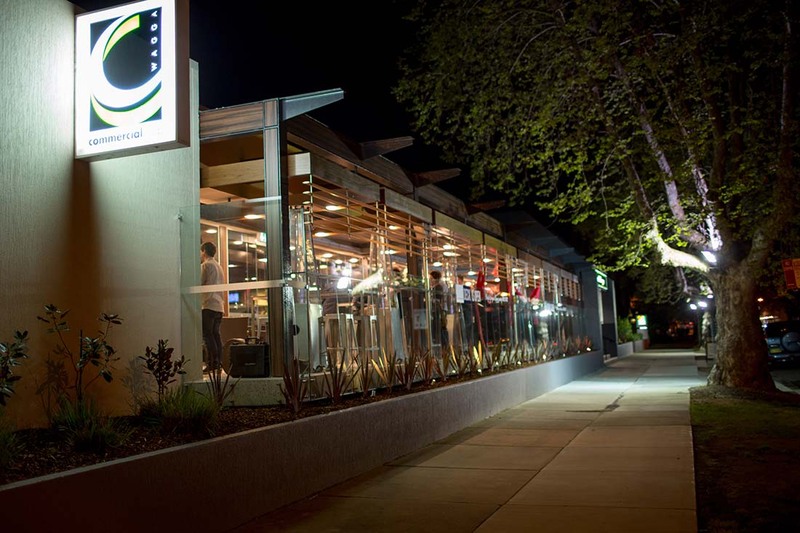 Ideally located close to the main street, the Commercial Club Wagga offers three renovated function rooms and an outdoor deck area, catering for up to 280 people. The friendly, professional staff and our experienced on site caterers make the Commercial Club the perfect location for any event large or small. All your audio needs can be meet with disabled access, plentiful parking, accommodation and free Wi-Fi available.